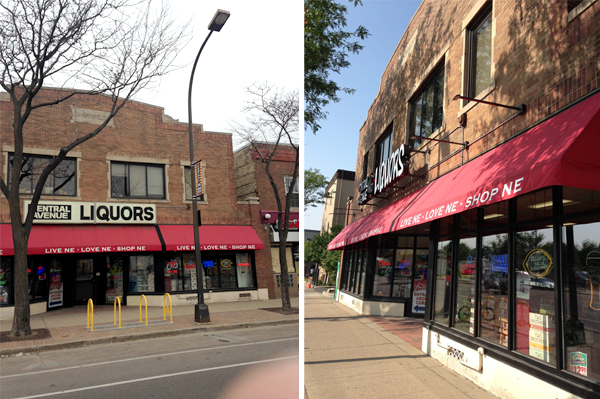 The Northeast Minneapolis Chamber through a contract with the City of Minneapolis has $42,500 in matching grant funds available as part of the Great Streets Facade Improvement program. Grants are limited to $5,000 per project. This is a matching grant program on a 1:1 basis (dollar to dollar) or on a 2:1 basis (2 dollars to 1 dollar). Work must be completed and all invoices paid in full before grant funding is disbursed by the Chamber. Click the links below for more information about the grant, the application process and supporting documentation needed for project funding. Grant applications will be reviewed monthly. Applications must be received by email by the third Friday of each month to be considered in that month's cycle. Applications are welcome at any time during the month. Grants will be distributed on a first-come, first-serve basis to businesses in thirteen geographic areas or “nodes.” Click on the area map to determine if your property is eligible. We are excited to work with your business! Please contact Christine Levens, President of the Northeast Minneapolis Chamber, for more information about the grant or to set up an initial meeting at clevens@mplschamber.com or (612) 370-9131. 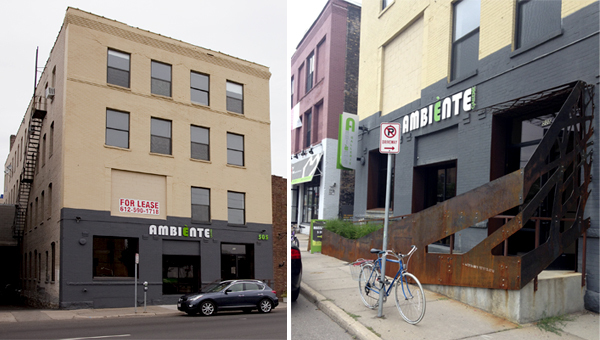 The Northeast Minneapolis Chamber offers matching funding through the Façade Grant provided by the City of Minneapolis to help businesses fund storefront improvements. The façade grant is made possible through Great Streets Neighborhood Business District Program grant funds.